Good day friends. 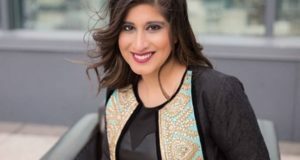 Today we are going to have a conversation with one of the top professional interior designers Tina Ramchandani who runs designing firm Tina Ramchandani Creative. She provides her services in New York, Los Angeles and Hamptons.